Suicide, normally is not a sudden incident. There may be many incidents that lead a person to suicide slowly. There are many factors such as home environment, social environment, depression, mental illness and family history that lead a person to suicide. If the person fails at a suicide attempt, the risk factors are higher. There are people, who act to threaten others, and really end up in dying due to accidents. For example, if a person acts like hanging himself, but by accident he may slips and die. Suicides are often occurred due to stress and depression. In day to day life, people face many changes. When they fail to cope up or tackle the demands of the society, they decide to end up their lives. Situations like change of school, city or country, change of jobs, bereavement, marriage, separation etc., may lead to adjustment issues, anxiety, crying spells, loneliness, decreased sleep and appetite. This will gradually leads to depression and finally causes suicide. Other mental disorders like schizophrenia and bipolar disorders mayalso lead to suicide. The suicide rate is higher and equal among both men and women. Schizophrenia patients are strongly connected to suicidal thoughts. They commit suicide due to the illness, suffering, dependency, drugs, lack of treatment or any other factors. Another major risk factor is substance use. People consuming alcohol, cannabis, inhalants or nicotine on a high end will not be in conscious state and they tend to commit suicide in high number. Comparatively suicides are high among binge alcoholics, people with self-mutilation behaviour when in high times, break up in a relationship or patients with psychotic illness. They burn their skin, cut the skin, pull their hairs, bangthe head and any other that harms them. These symptoms may be the beginning stage of suicide. It is said that both male and female commit suicide on an equal range. 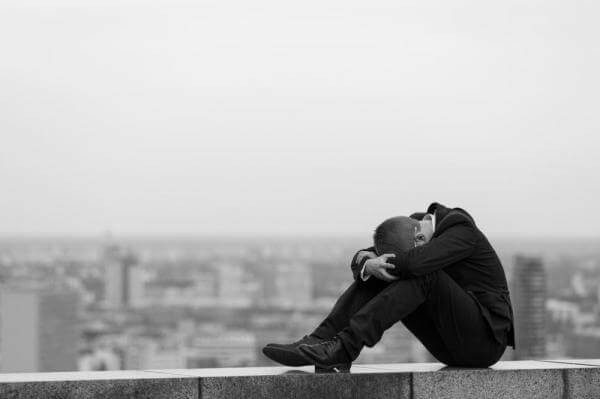 But suicidal tendency is high in men as they do not have the tendency to share their problems with others and basically they are weaker at tackling problems. And the weapons they use to commit suicide are also dangerous. Whereas women use simple methods like sleeping pills, poisons etc. Studies show that normally women fails at their first suicidal attempt. Most of the people see suicide as a way to end their problems. But there are lot of others ways where you can tackle your problems. Share your problems with your friends or close relatives, where they can support you. Problems are not permanent and suicides are never a solution.